Mt. 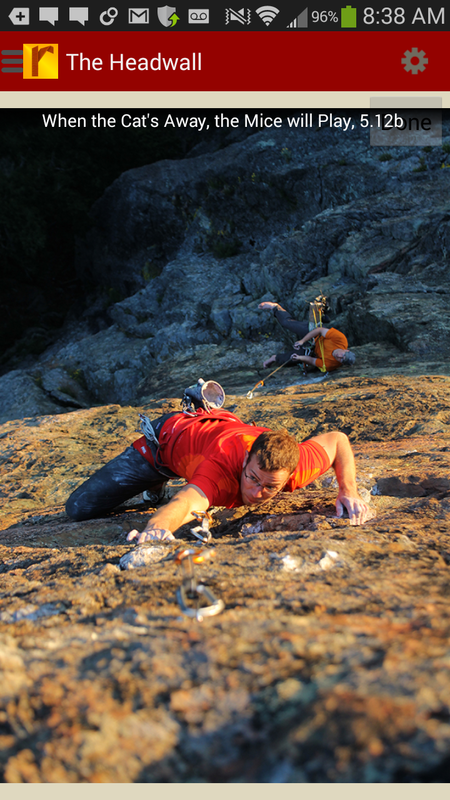 Erie is a diverse destination for rock climbers in Northwest Washington. From beginning top ropes, to multi-pitch trad and 5.13 sport routes, Mt. Erie has it all. 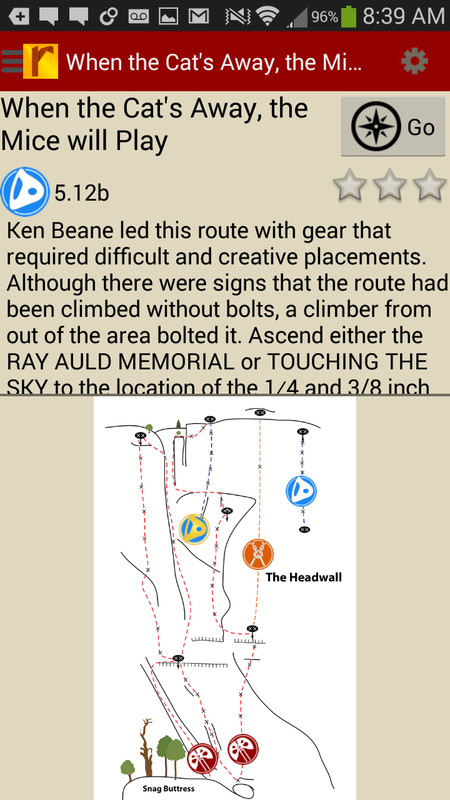 This digital guide for Android & iOS devices features 426 of the best climbs on Mt. Erie. All author royalties go to the Dallas Kloke Foundation. Buy both versions of the guidebook (print and digital) for only $40.99! That price includes $6.00 for shipping, meaning that you get the book for only $20 more! A good deal on a beautiful guidebook! Think you can find your way around Mt. Erie without getting lost? 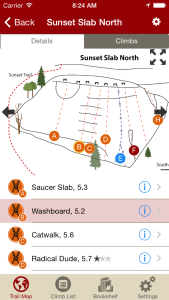 Have you seen this trail map? 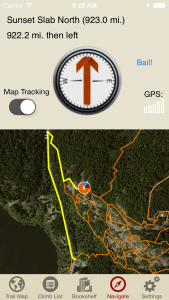 With rakkup it’s like having a local guide take you right to the base without getting lost. Beautiful and accurate hand drawn topos. 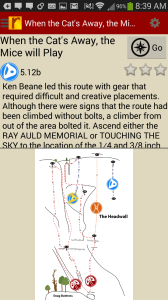 Tapping on a route bubble, identifies the climb. 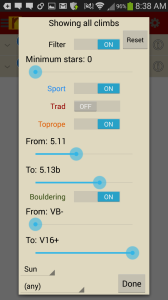 Tapping on a route name, identifies which topo line you want. 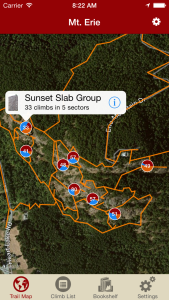 Filter your route list or trail map by grade, climb type, quality and sun/shade times. How cool is this? Tired of bad beta? Our Mt. Erie beta is from Dallas Kloke, the Mt. Erie legend and pioneer that put up most of these routes. Still not enough? Well, get stoked to send the coolest routes at Erie with tons of awesome action shots!